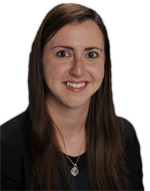 Today Assemblywoman Nily Rozic publicly announced her support of the Kissena Way project. We are overjoyed at her interest in building a family safe path connecting the parks of Eastern Queens. 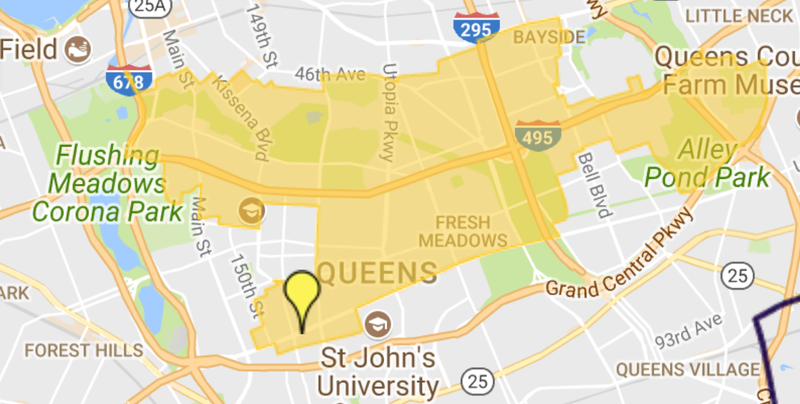 The Assemblywoman’s district (shown here in yellow) covers much of the Queens section of the Brooklyn / Queens Greenway. Making this a continuous, protected route would connect communities through out Eastern Queens with paths that are safe enough for all our neighbors to use. 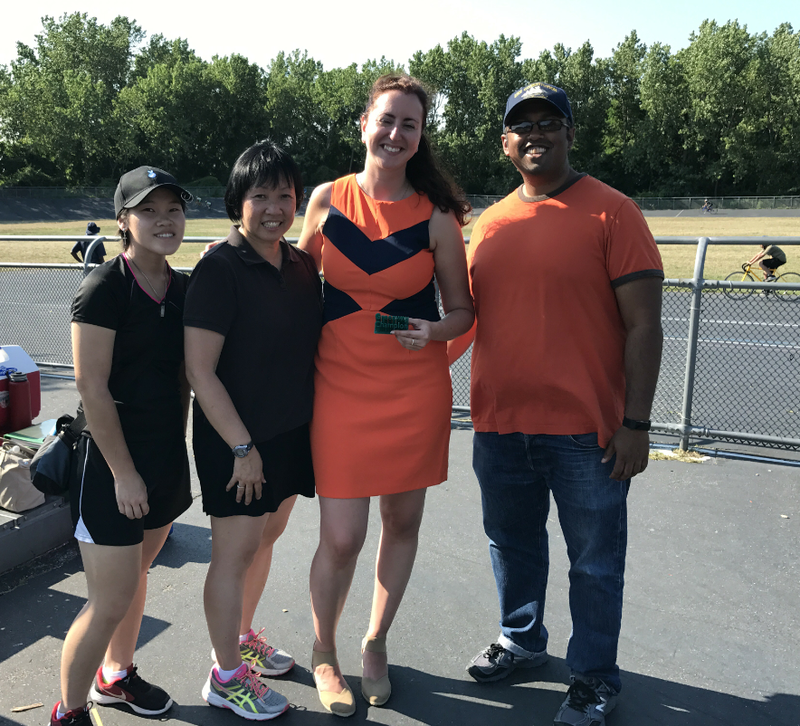 We sincerely thank the Assemblywoman and the rest of Team Nily for their ongoing dedication to our parkland and our community. In this same parkland, the Assemblywomen is also spearheading upgrading New York City’s only surviving velodrome.